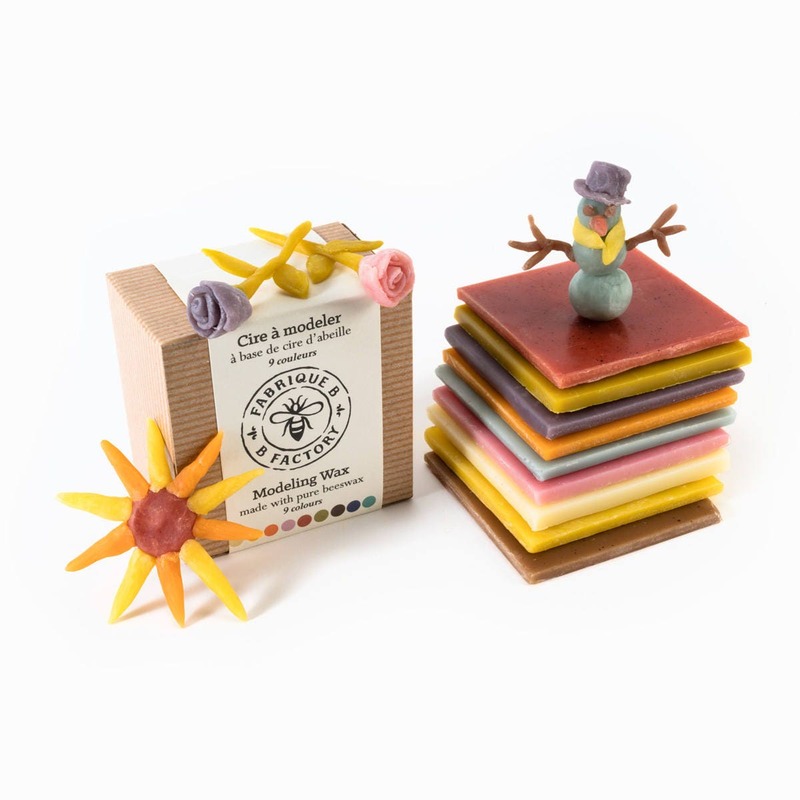 This beautiful, all natural modeling clay is made from local beeswax, olive oil and lanolin. 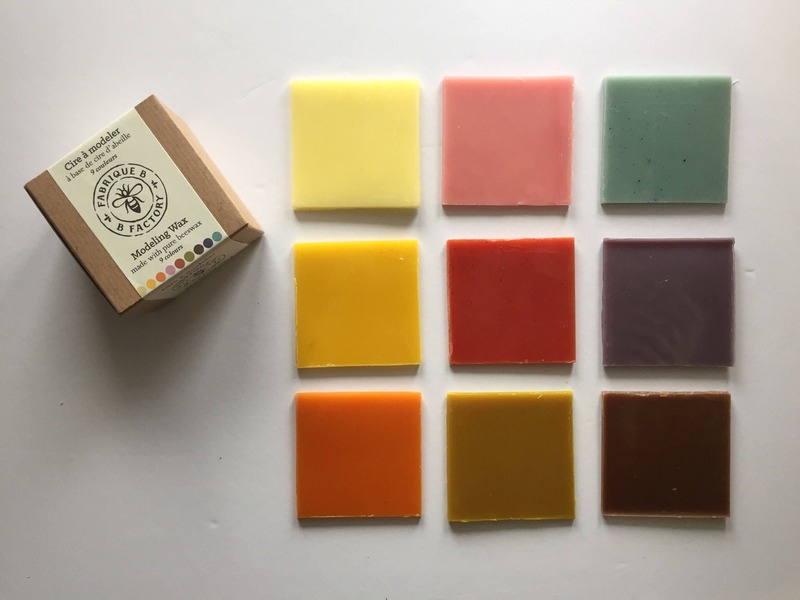 The colors are extracts from fruits and vegetables and some minerals. It never dries out! Take a piece, play with it in your hands until it softens. Reuse as many times as you wish. Included is a 12" x 15" piece of compostable wax paper to use as a work surface. 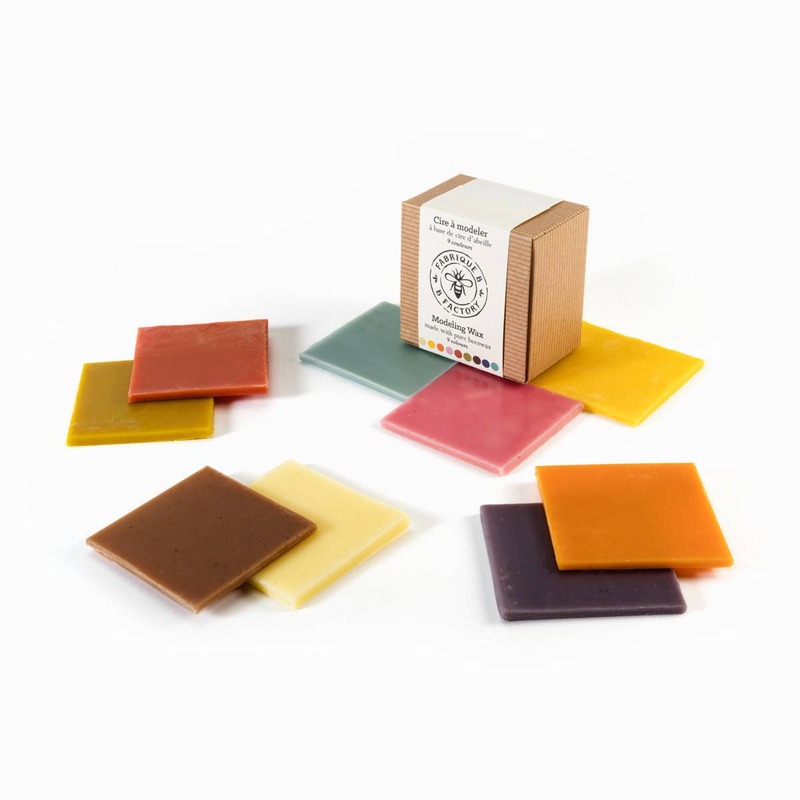 For best results, keep clay in box when not in use, as colors may fade over time in direct sunlight. My children really like exploring and creating with this. Thanks.